Looking to upgrade to an SSD but on a budget? 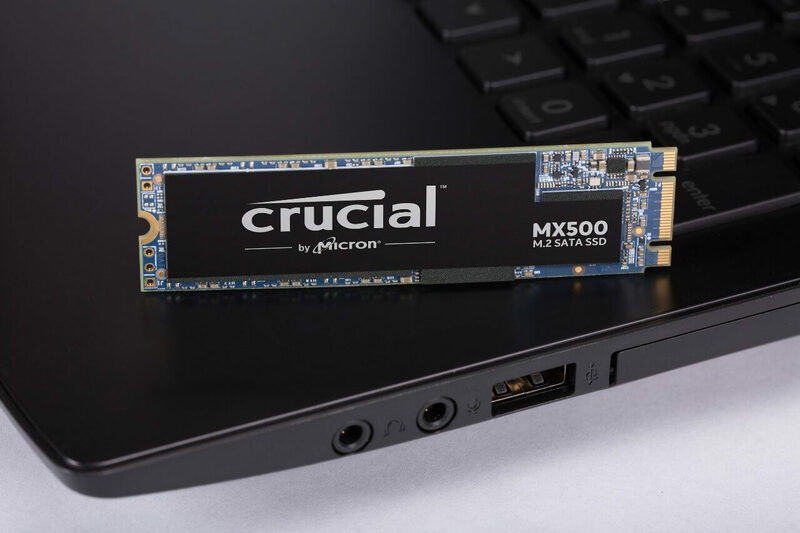 Crucial's popular MX500 solid-state drives are now available on Amazon for just $58. For the price and capacity, it's hard to beat these deals. If they're still too much for your budget, the 250GB versions are also on sale at $45. Despite having the M.2 form factor, the MX500 uses the older SATA connection standard. This means you can expect read speeds of around 560MB/s and write speeds around 510MB/s. It has the same circuitry as a traditional 2.5" SSD but just in a different form factor. For those with older motherboards that may not have an M.2 connector, the 2.5-inch version of the MX500 is also available for $58. While we're still a long ways away from SSDs reaching hard drive level pricing, these are some of the best solid-state drive deals around. If you're looking for more performance and are willing to spend a bit more, check out or NVMe SSD Roundup.